Known for providing Southern Hospitality at its finest, the members of the Natchez Bed & Breakfast Association invite you to enjoy a unique bed and breakfast experience while discovering our city’s many treasures during your relaxing stay. Natchez, MS is the first settlement on the Mississippi River and known for the nation’s largest collection of antebellum homes that both survived the Civil War and later benefitted from early passions for historical preservation. Natchez is legendary for its multicultural history. The area abounds with opportunities for outdoor wildlife adventures and indoor relaxing, pampering, & shopping. 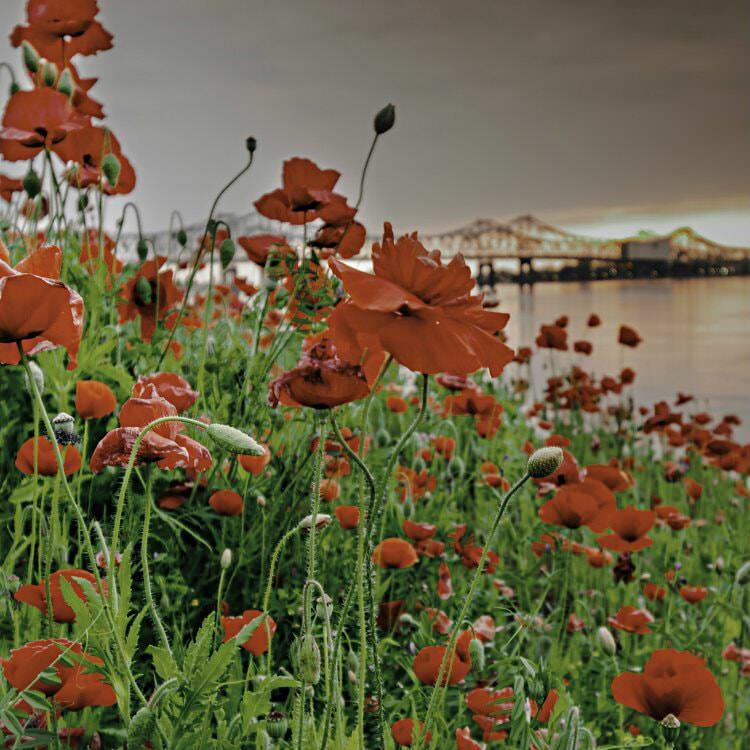 Blessed with countless satisfying regional sights, musical sounds and dining flavors, Natchez is featured in the book “1,000 Places to See Before You Die” and is counted among the most romantic destinations in The Old South. You can enjoy bed and breakfast lodging in our historic mansions, antebellum or Victorian homes, gracious guest houses, cottages or cabins. 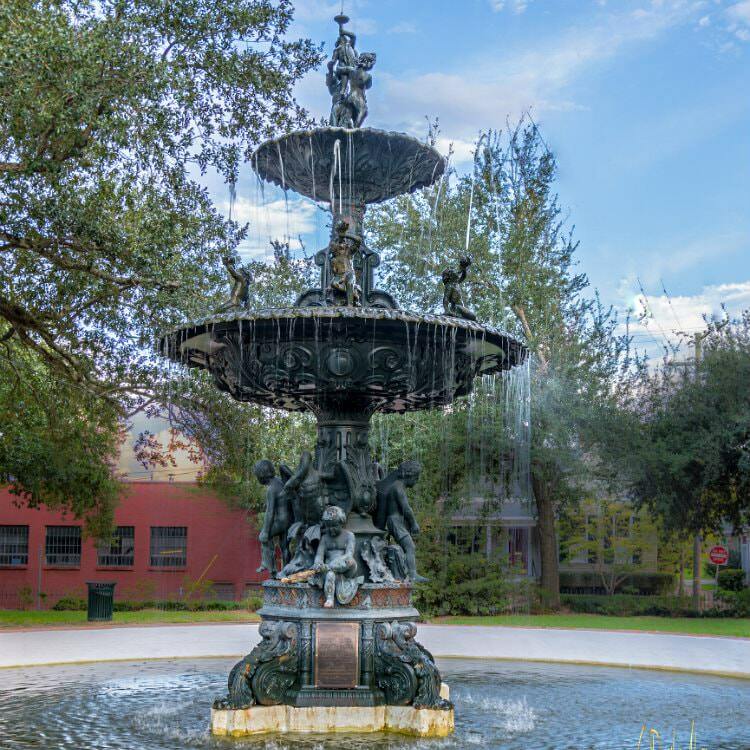 You may enjoy strolling or relaxing in our manicured gardens, or sitting or swinging on remarkable porches overlooking the Mississippi River activity. Our properties offer comfortable accommodations and modern amenities. Come discover our historic mansions, antebellum or Victorian homes, guest houses, cottages, and cabins. 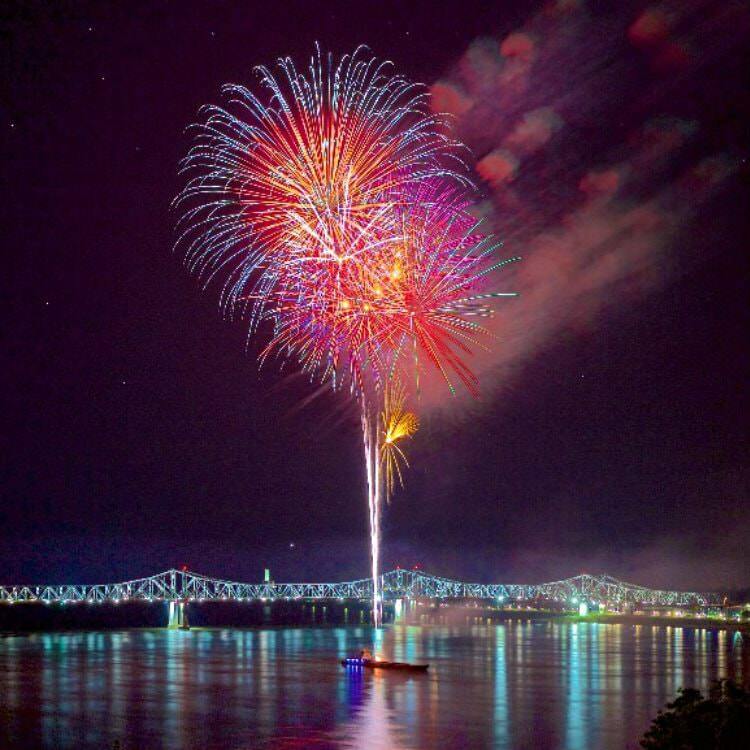 Planning a special event in Natchez? Natchez is a dream destination that offers a memorable experience. Many of our properties and tourism partners offer unique venues for that special occasion. When traveling to Natchez, check out the different vacation packages and specials that are offered by our properties. Some are offered year-round, while others are only seasonal.